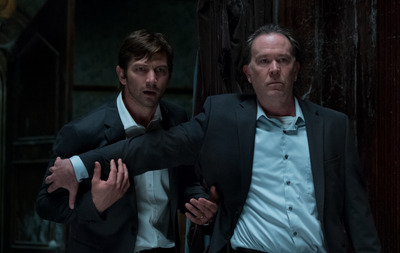 Netflix’s “The Haunting of Hill House” is a dramatic horror series throughout its first season, but it ends on a hopeful note. That wasn’t always the case. The series’ director, Mike Flanagan, told The Hollywood Reporter that the season finale was originally a lot darker but that he changed it because it would have been too “cruel” to the audience. “We’ve been on this journey for 10 hours; a few minutes of hope was important to me,” he said. 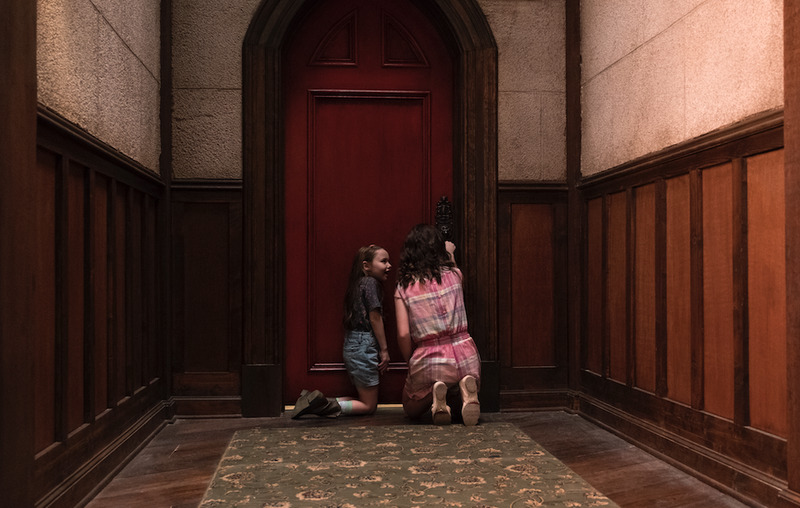 Netflix’s new hit horror series, “The Haunting of Hill House,” is dramatic and terrifying throughout its 10-episode first season, but it ends on a positive and uplifting note. That wasn’t always the case. The director and writer of the series, Mike Flanagan, told The Hollywood Reporter earlier this month that he originally had a different, less hopeful ending in mind but that he changed it because he felt it would have been too “cruel” to the audience. The series flashes between the past and the present, following five siblings who, as adults, are still dealing with the trauma they suffered as children in the haunted Hill House, where there was a mysterious room with a red door that was always locked. In the final episode, it’s revealed that the room was actually each family member’s personal space that nobody else could open or see. In the season finale, the family members return to the house that haunted their childhood and finally discover the secrets of the Red Room. But Flanagan said his original idea for the ending would have implied that the family never leaves. “We toyed with the idea for a little while that over that monologue, over the image of the family together, we would put the Red Room window in the background,” Flanagan said. “For a while, that was the plan. Maybe they never really got out of that room.